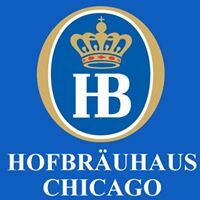 Sporting great food, ice-cold beer and creating Chicagoland memories our passionate and talented brewers strive to create the freshest and most “drinkable” beers you will find. Celebrating great beer for 20 years, RAM Brewers have been recognized for their efforts by winning over 100 medals at the most prestigious beer judging events in North America. Featuring 6 Award Winning Flagship beers along with a rotating selection of seasonal and small batch creations all are fresh and locally brewed. Upscale steakhouse with a New American menu in an ornate, dimly lit wood & brick setting. Originally from Boston, Kings offers dining and bowling, and pool.